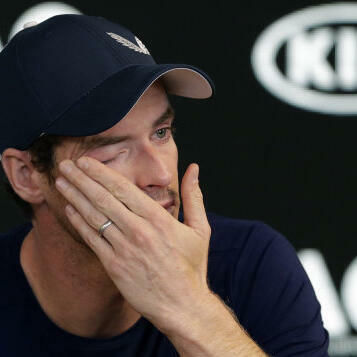 The double Olympic and Wimbledon champion has revealed plans to retire because of ongoing problems with his hip. The former top ranked player wants to end his career at SW19, but admits next week's Australian Open could be his last competition. Former players and fans around the world have been sending messages of support. Heart's Phil McDonald visited Andy's hometown of Dunblane to get reaction.